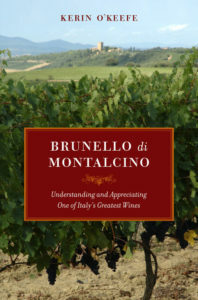 …Brunello di Montalcino is a wine that makes enthusiasts push the expressive power of language to its limits. Even the normally reserved O’Keefe lets herself go when describing Biondi Santi’s 2004 Brunello: “a true masterpiece, a monument to Brunello . . . layers of wild cherry, earth, and mineral and a hint of tobacco . . . . A stunning, gripping wine with Grace Kelly-like finesse and polish”. I must confess I don’t have much time for tasting notes. My eyes glaze over when I survey either Parker’s romantic rhapsodies or Broadbent’s classical sonatas. But the world of wine is baffling, full of opaque terminology, hyperbole, snobbery and downright deception. It is easy to make expensive mistakes. 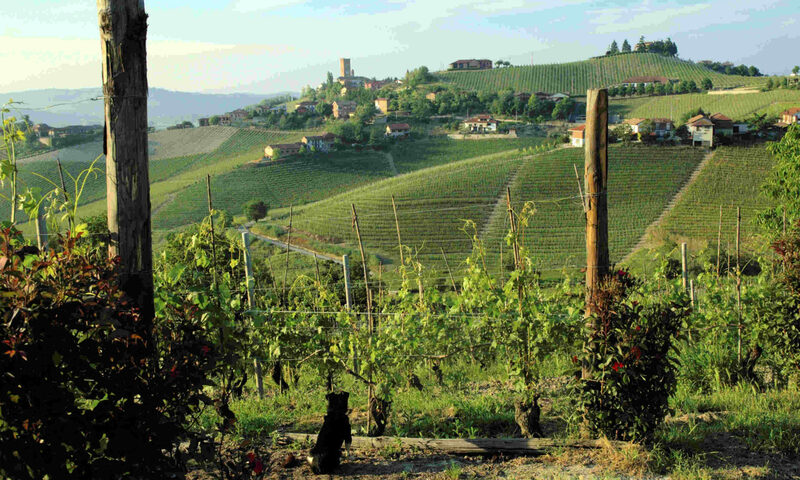 Many will have had the experience of coming across some quite stunning wine and wanting to repeat the experience – but finding too that it can be hard to locate the very same thing again. 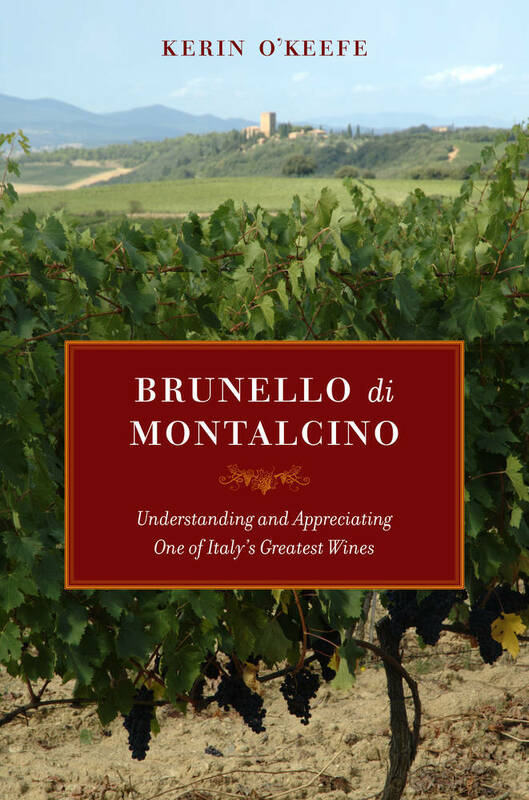 So we need a guide we can trust; and those once seduced by the delicate complexity of a perfect Brunello could hardly do better than O’Keefe’s book.